Guntur (Andhra Pradesh) [India], Apr 06 (ANI): The Indian Railways chairman V. K. Yadav on Thursday inaugurated the E-Office (paperless) system in South Central Railways zone (SCR) and Guntur division, which was introduced by RailTel, a Miniratna PSU under Ministry of Railways. 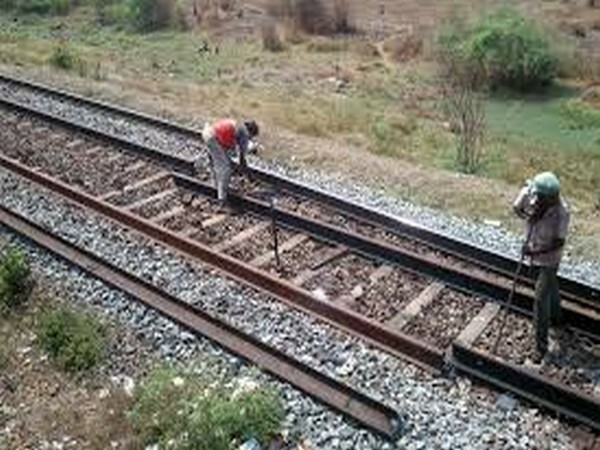 Mumbai (Maharashtra) [India], March 16 (ANI): The Central Railway on Sunday (March 17) will conduct Mumbai Mega block for maintenance works on rail tracks, which is likely to cause disruptions on the Central and Harbour lines. New Delhi [India], Feb 15 (ANI): Our soldiers will ensure that any forces which are inimical to India get a strong reply, said Union Minister for Railways Piyush Goyal on Friday. Vaishali (Bihar) [India], Feb 4 (ANI): Six trains have been diverted following the Seemanchal Express accident that claimed seven lives and left over 27 injured. Sahadai Buzurg (Bihar) [India], Feb 3 (ANI): Six people died and several others were injured after nine bogies of the Jogbani-Anand Vihar Terminal Seemanchal Express derailed here in the early hours of Sunday. Mumbai (Maharashtra) [India], Jan 13 (ANI): Energy conservation has become the Indian Railways' 'Mission Area' in recent times, and as part of its efforts, three stations belonging to the Mumbai division of the Central Railways have adopted energy conservation techniques. New Delhi [India], Dec 27 (ANI): The mechanical branch of Central Railways' Nagpur division has introduced a new state-of-the-art technology called Automated Train Examination System (ATES) for the enhancement of train safety. 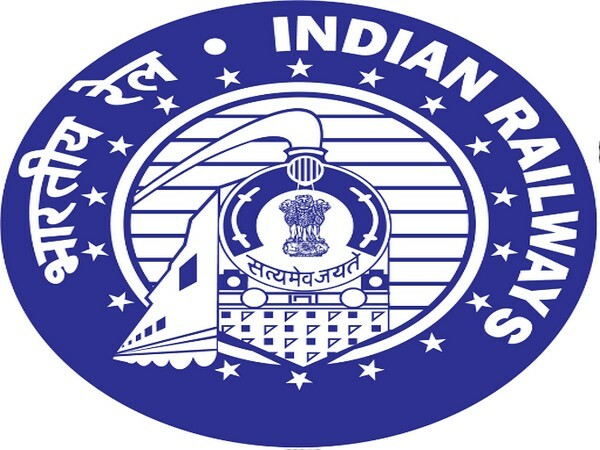 Mumbai (Maharashtra) [India], Nov 3 (ANI): The Central Railways will press into service the first Utkrisht rake of Pragati Express, running between Pune and Mumbai with upgraded features, from November 4, 2018. New Delhi [India], Aug 18 (ANI): Union Railways Minister Piyush Goyal on Saturday announced that Railways will provide free transportation of relief material for Kerala through various state government agencies, Public Sector Undertakings (PSUs) and other Government agencies. Chennai (Tamil Nadu) [India], July 20 (ANI): Central Railway has decided to run two special trains between Lokmanya Tilak Terminus and Velankanni to tackle the extra rush of passengers during Velankanni Festival. New Delhi [India], Jun 8 (ANI): The Central Railway has registered record earnings of Rs. 42.15 crores from ticketless and irregular travellers for the period of April to May. New Delhi [India], May 29 (ANI): Veteran actor Amitabh Bachchan has become the face of Central Railways' anti-trespassing campaign.